It would be impossible to come home from work one evening and find a black hole in your living room, right? But how about a rent in the space-time fabric? Can you imagine the money making schemes? 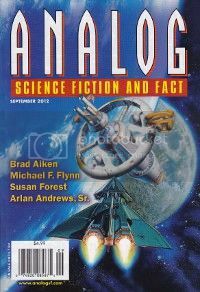 “Rent in Space” was first published in Analog Science Fiction and Fact, September, 2012.